Not every student gets to start the new school year with a fresh set of materials. 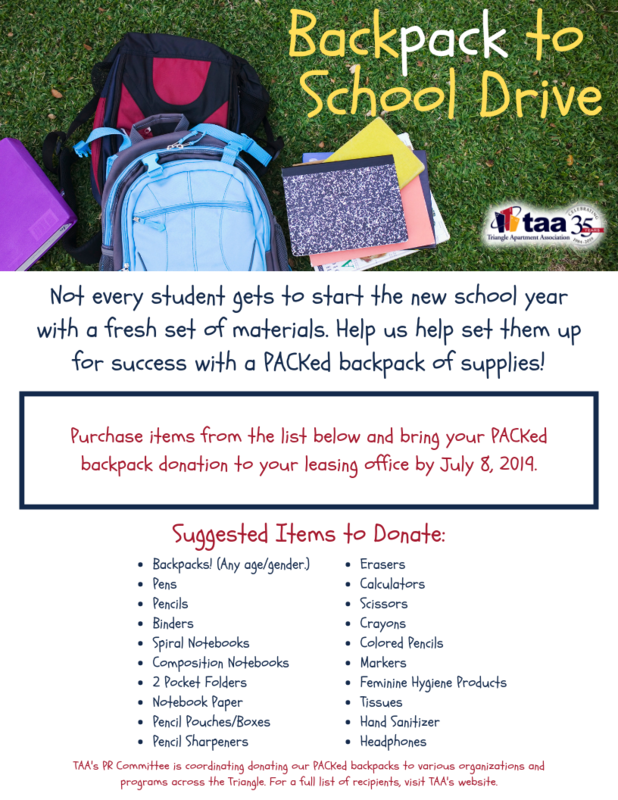 Help us help set them up for success with a PACKed backpack of supplies! 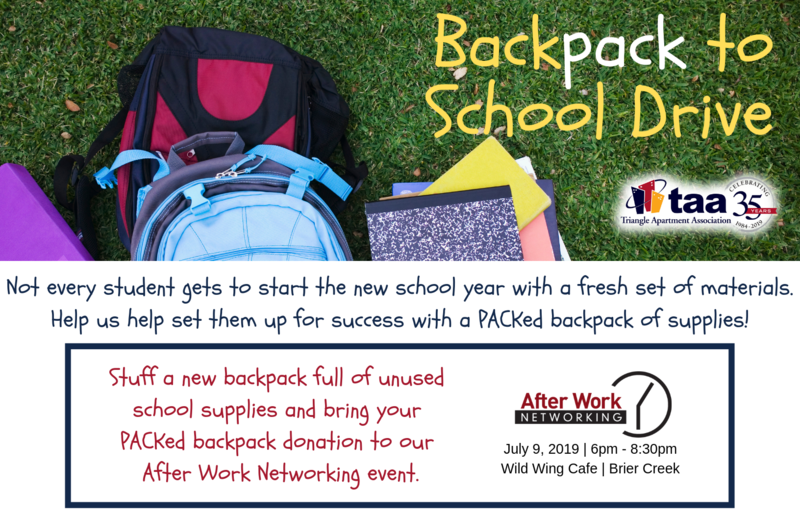 Stuff a new backpack full of unused school supplies and bring your PACKed backpack donation to our After Work Networking event on July 9, 2019. Market the collection drive to your coworkers and residents to try and collect more backpacks and supplies. 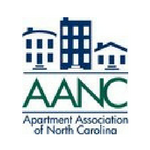 Consider creating a competition between your sister properties.